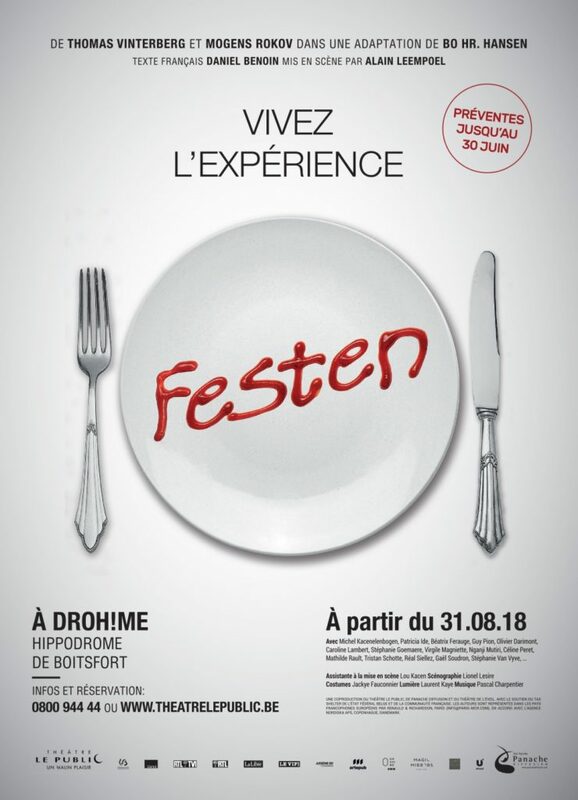 Win 3×2 tickets for FESTEN ! iGOTO offers you 3×2 tickets for an unusual evening at DROH!ME, September 9, 2018, participate quickly in our contest on the iGOTO app until August 27, 2018 at midnight. A coproduction of Panache Diffusion and Théâtre Le Public. This summer, Helge turns 60, surrounded by his family, his servants, his neighbors, his family and … you.